Earning the business of clients is not as simple as supply and demand anymore, it takes time! Far too many businesses are short-sighted and don’t know how…or refuse to play the long-game to nurture. A great website and social media presence are not enough anymore for the modern consumer – these are just the bare minimum. Consumers have had every sales pitch, cliché line and clever presentation thrown at them therfore making most of them cynical towards any kind of sales. This causes them to keep their guard up, to prevent them from getting scammed or more importantly these days, wasting their time in today’s busy society – they need substance. Before buying from any company they need to know their best interests are being kept in mind, assured that you are reliable and can continually provide value over a long-period of time. The relationship needs nurturing. Always make your lead nurturing email campaigns personal. Be sure to tailor each email to the specific interest, behavior, name and demographics of your leads and prospects. 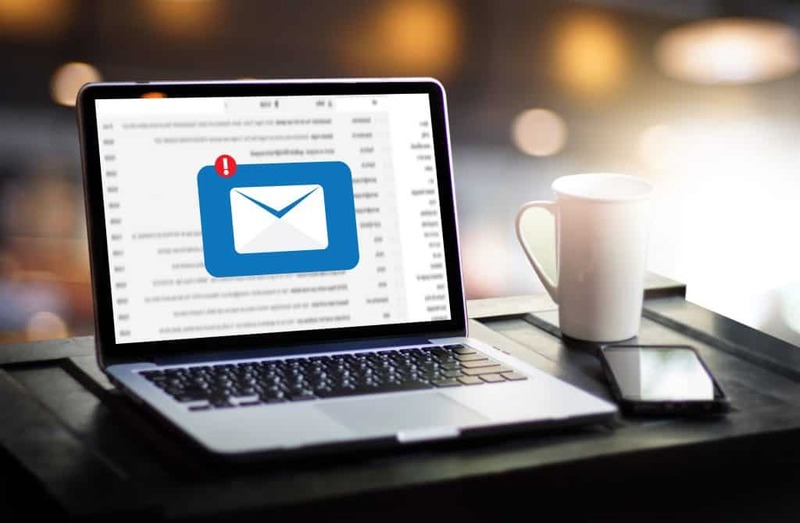 If your email doesn’t come across as cliche, sales or automated – it will resonate with the prospect a lot more and seem like you’re writing each email personally! It’s a rare occurrence that a conversion on your page means you should jump straight into send them an email about a sale. Nurturing them through the sales funnel first makes them more eager to buy. Examples of valuable offers include but aren’t limited to; webinars, eBooks and white papers – these offers will differ depending on the industry you are in. You don’t necessarily have to create new content for your lead nurturing emails, use your backlog of content (if you have one), if these assets have converted leads in the past – utilise them! There’s a high chance the new leads will find value also. Obviously each email will be heavy with valuable content but try to add something extra to each email. This could be something you repeat in every email, maybe you’re humorous and add a meme at the bottom of every email for your email list to enjoy? Perhaps you add a statistic or fact about your industry. This one seems obvious, but a sure-fire way to have your leads immediately unsubscribe is bombarding them with emails everyday. We all have overcrowded inboxes – make sure your emails survive the cull, don’t barrage your prospects’ inboxes. Most people think once a lead has started on a nurture campaign, you leave them alone, this isn’t the case. It’s important to always test and measure which emails are performing well within your nurture campaign, which ones aren’t capturing interest and worst, making them unsubscribe. Set up a time in your calendar to sit down and analyse your nurture campaigns, setting a proper time will keep you grounded and remind you of the importance of optimisation. We’ve all seen how the generic, cliche sales emails go…” Hi Name, you won’t BELIEVE what we have on offer today…”. Clickbait-y emails are almost all immediately ignored or unsubscribed. Your content as well as your subject line need to be different, eye-catching, personable and relatable. Start with a more personable opening line; mention something that will resonate with their specific demographic! Again, many businesses set and forget their nurture campaigns – ‘the more emails the better!’ This isn’t the case. A prospect would rather 5 emails with informative content than 10 filled with cliches about your specific industry. Mark each email with a specific goal, purpose and call to action you wish for them to take if they read. There’s nothing worse as a buyer than receiving nurture emails that you can’t resonate with. Every lead is different! Don’t label all your leads as generic, they’re likely all in different stages of the buyer’s journey. You must segment and group your contacts by defining influential traits such as job title, age, location and interests. 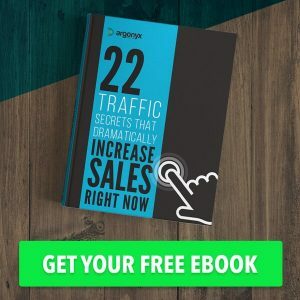 You can start nurturing prospects as soon as they express interest in any part of your business, even if it’s just your blog content or signing up for your newsletter. Send a steady stream of content providing valuable, interesting information and always an offer to learn more. Once they do this, you can shift them into a more targeted, pre sale campaign. So now you’ve got some tips on how to frame your emails, have a look below at a three stage email nurture sequence you could put into action right now! This campaign is the most important one. It sets the tone for the ongoing communication with your leads, no second chances on this one. Decide who you are going to be; will you be funny? Personable? Your first email should be an introductory email; describing your brand and what is it you do! Speak heavily on the advantages of signing up for your services – don’t be pushy though, make your subscribers feel comfortable and not pressured into having to buy from you. Have everything easily mapped out for your subscriber – where to go, what to click and how easy it is! Your second email should be a what’s next email; an outline of what you will be delivering from here on in for your subscribers. This is basically setting up an email contract with your subscribers, be sure to set yourself realistic expectations for what you will be providing your subscribers and in what time frame. Educating your subscribers and providing valuable solutions for the challenges they face, which will hopefully lead them to explore further about your own brand. The emails can dig deep into the problems and challenges your subscribers face and how it affects them. This gives you a great opportunity for future emails elaborating on solutions that’d help solve this problem. Attempt to focus solely on helping your subscribers instead of spruiking your own brand. While free education is great, a lot of other brands do this with relative ease – offer something more as a way of showing how committed you are to helping them. 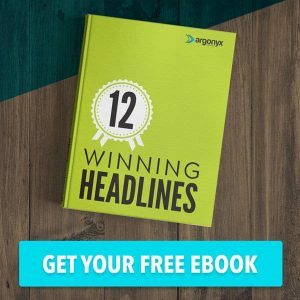 Free tools, resources, webinars and exclusive content – make your leads feel important and that you don’t give away these tools very often! Creating a sense of individuality in your leads will make them feel significant. 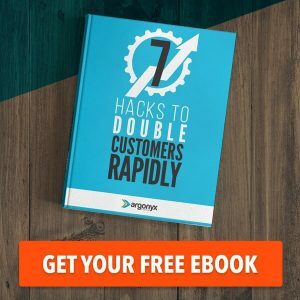 Now you’ve provided your lead with plenty of valuable content and free tools, they’re in a comfortable position to be converted to a loyal customer and provide feedback on your services. The emails can address common objections and hesitations your lead may have about buying. You’ve heard them all before so you’re ready to respond with a great retort! Set out these common objections clearly in the email with your professional, educated response. If you’re still struggling to convert your lead – offer free consultations, ask for a quick call to touch base with them instead of regular feedback via email. Asking for feedback is essential to ensure you’re optimising your sequences on a regular basis. Subscribers will see issues and possible changes much better than we can – after all they’re the ones receiving the emails! This is a simple 3 stage nurture sequence that most businesses can apply straight away. 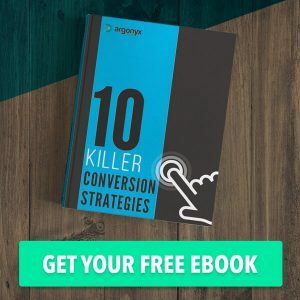 Most of the time you will add more sequences for your leads to go through, assuring they’re in the best possible position to convert to a paying customer. Asking too early in the nurture sequence can cause irreparable damage to your leads trust in you and your business. Remember, you are there to help them and solve their problems – not just there for a sale! That’s a bonus. 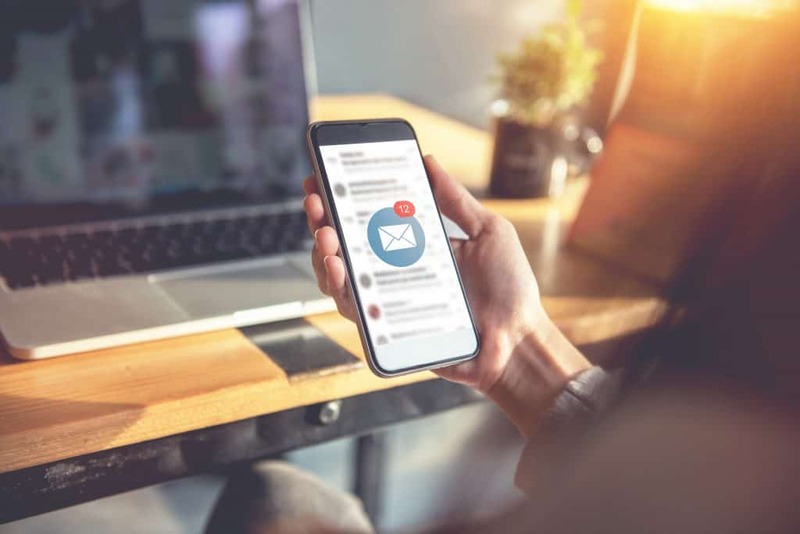 The more personable and in touch you can make your emails seem, the more comfortable your lead will feel and confident in your product and service. Want more tips on your email nurture campaigns? Contact us at Argonyx Marketing today.